Miami Native Tours has added a new feature to the website that makes it simple for you, our valued customers, to choose and book a tour. We have grown and installed online booking! Our customers can now start their tour customizations from the moment they reach our site. The online booking system allows for our customers to pick which tour or service they would like, along with a calendar to choose the appropriate days, pricing, and times for each tour. They also include little snippets of information that let their customers know at what times more wildlife is seen. All of the tours are available to be booked online! Our famous Miami Tour, Everglades Five-Hour Tour, Everglades Seven-Hour Tour, Cruise Ship Drop-Off/Pick-Up, and Dinner Drop-Off/Pick-Up are available. Just select the time and date of your desired trips and our team will prepare the trip of a lifetime. We can’t wait for you to experience all of the wonderful things Miami has in store. 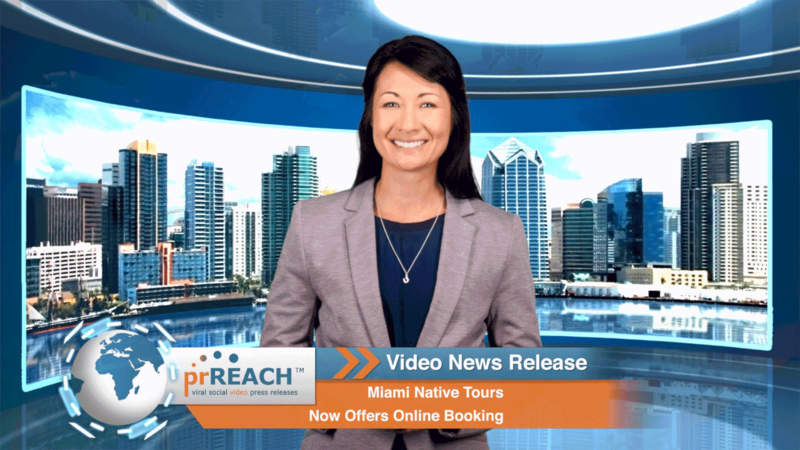 Miami Native Tours welcomes you in advance, and to book now, click the link!